The protection of our online personal data is essential, and increasing students’ awareness to the issue at an early age is becoming more important every day. The pervasiveness of social medias, some of them very attractive to young children, means making students aware of the importance of keeping their passwords confidential is an obligation when introducing them to the connected world. Make sure you give each of your students a different password, even for very young children. Also make sure that these passwords are not too easy to guess. Tip: Our page for the creation/modification of a student’s login credentials offers an automatic password generator, to make your task easier. When you give your students their password, make sure you do so confidentially. If you hand them out physically (piece of paper, agenda, etc. ), explain to your students the importance of keeping this document out of sight. Use the opportunity of your first use of Boreal Tales in class to explain the risks associated with sharing a password with someone else. This lesson will not only be useful with our application, but in all of their life as connected citizens. Inform your students that you have the ability to change their password if needed. Let them know that if they suspect someone else is accessing their account, they can ask you to change their password. Please note that, in order to preserve the confidentiality of student personal data, Boreal Tales does not collect any information that would give us the ability to identify the real user of an account, or the device on which they are working. Therefore, if a mischievous student gets access to another student’s credentials, logs into their account and sabotages their work, we will not be able to help the teacher identify the ill-intentioned student. The confidentiality of personal data is everyone’s business, and providing young students with the tools to ensure their privacy is very important.  Nanomonx uses best practices to encrypt and protect the data from the outside world. You and your students play a significant role in ensuring confidentiality within your classroom. If you have any comments or suggestion on this topic, don’t hesitate to contact us at info@nanomonx.com.